November 14, 2008. Parte A (10 pts.) Conversation between Ana & Miguel based on the conversation and select the phrase that tells what Miguel wants or. 2 Parte A (10 pts.) Conversation between Ana & Miguel based on the conversation and select the phrase that tells what Miguel wants or needs. 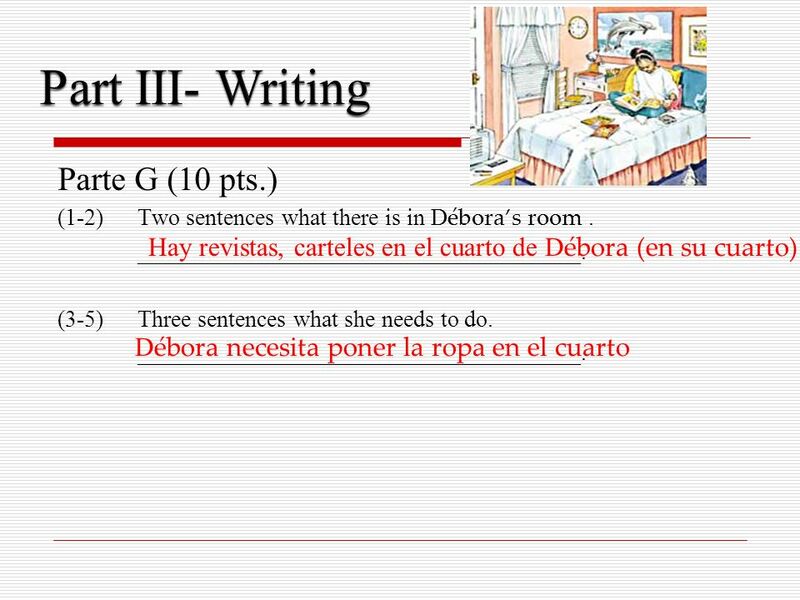 3 Parte B (20 pts.) Felipe and Andrea are at a meeting of international students. 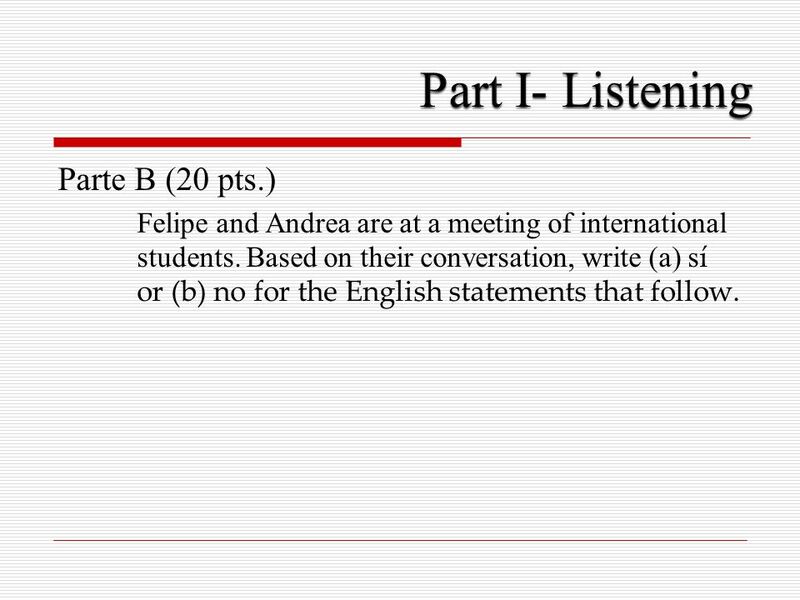 Based on their conversation, write (a) s í or (b) no for the English statements that follow. 5 Parte D (10 pts.) 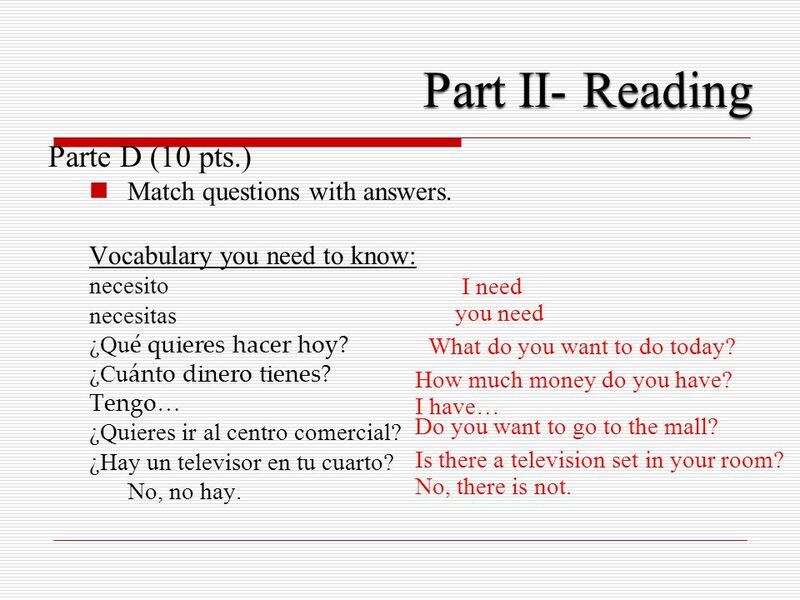 Match questions with answers. 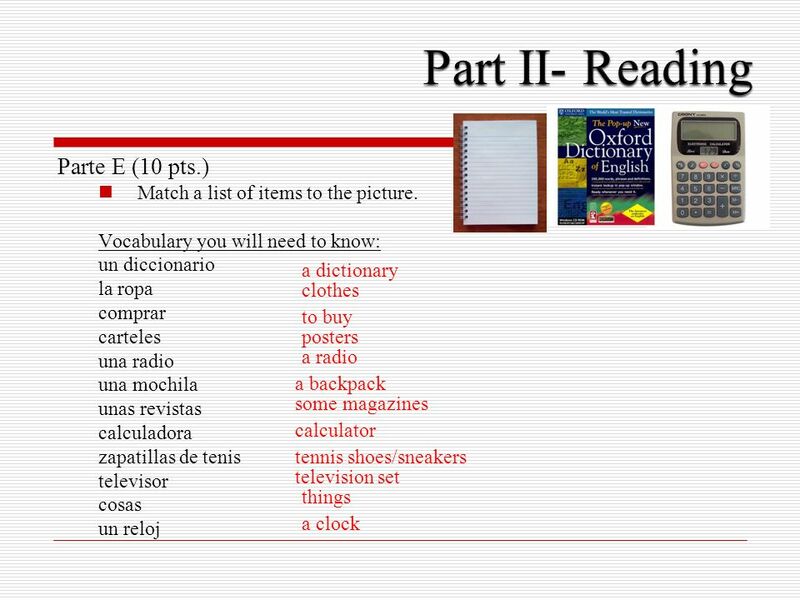 Vocabulary you need to know: necesito necesitas ¿Qu é quieres hacer hoy? ¿Cu ánto dinero tienes? Tengo… ¿Quieres ir al centro comercial? ¿Hay un televisor en tu cuarto? No, no hay. I need you need What do you want to do today? How much money do you have? I have… Do you want to go to the mall? Is there a television set in your room? No, there is not. 7 Parte F (10 pts.) 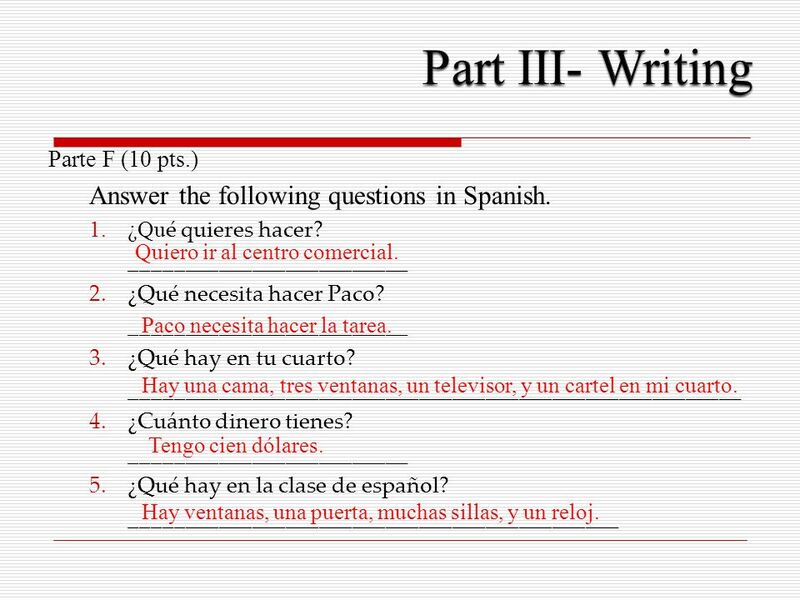 Answer the following questions in Spanish. 1.¿Qu é quieres hacer? _________________________ 2.¿Qué necesita hacer Paco? _________________________ 3.¿Qué hay en tu cuarto? _______________________________________________________ 4.¿Cuánto dinero tienes? 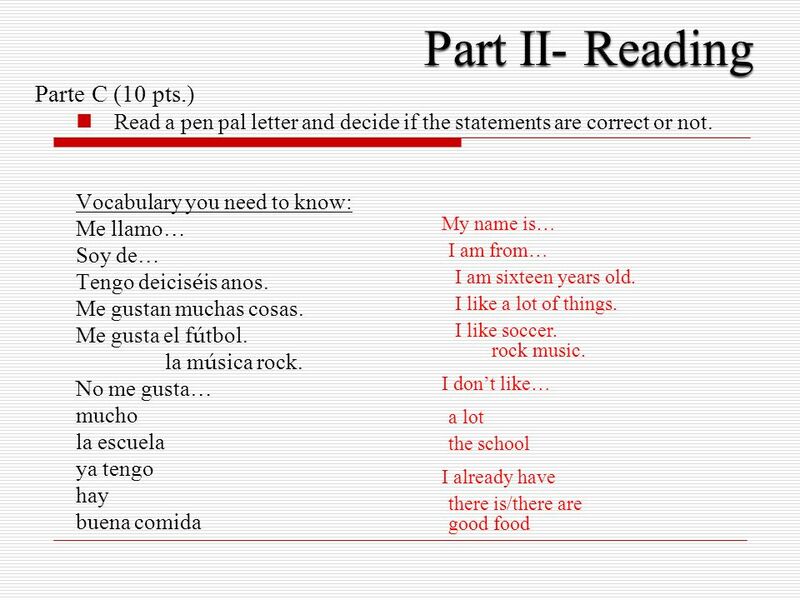 _________________________ 5.¿Qué hay en la clase de español? ____________________________________________ Quiero ir al centro comercial. Paco necesita hacer la tarea. Hay una cama, tres ventanas, un televisor, y un cartel en mi cuarto. Tengo cien dólares. Hay ventanas, una puerta, muchas sillas, y un reloj. 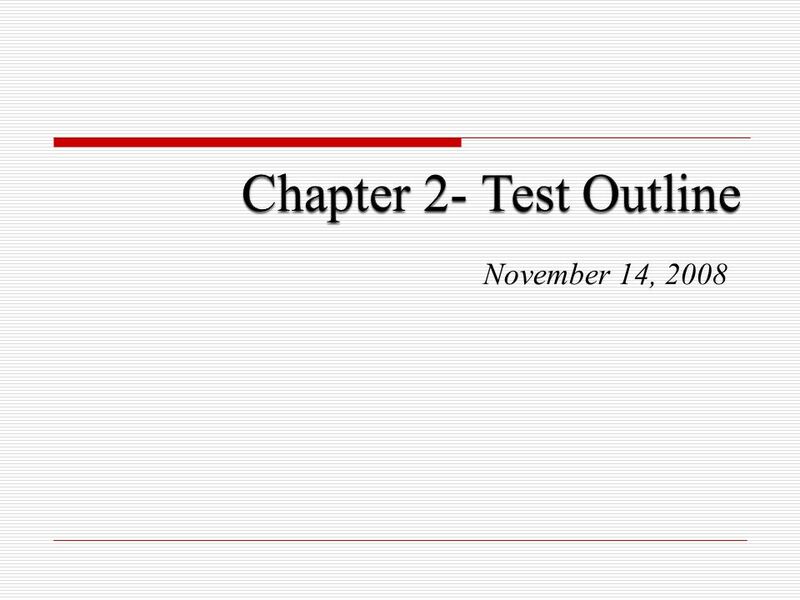 Descargar ppt "November 14, 2008. Parte A (10 pts.) 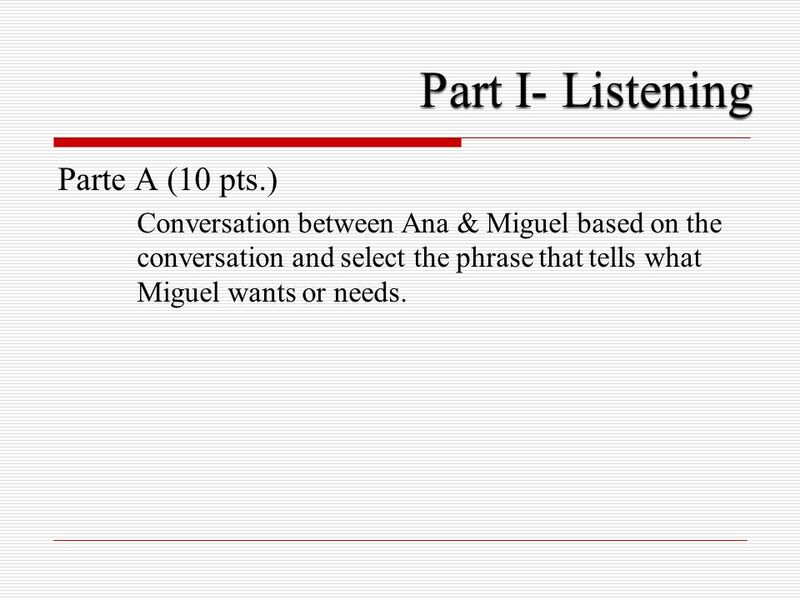 Conversation between Ana & Miguel based on the conversation and select the phrase that tells what Miguel wants or." 9/20 A- Complete the sentences: 1. Me llam_ Pablo. 2. ¿Cómo te llam_ _? 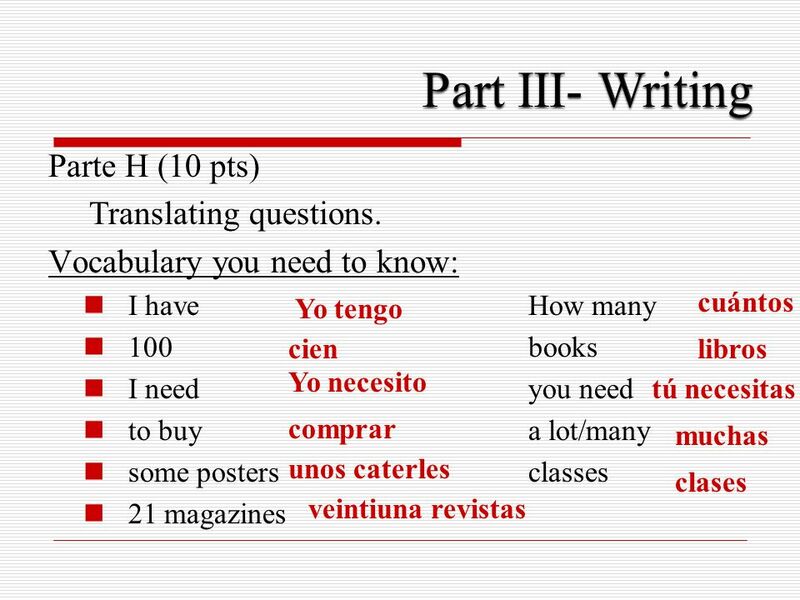 3.¿Cómo se llam_ ? B- Contesta las preguntas (oraciones completas). 1. ¿Estudias.